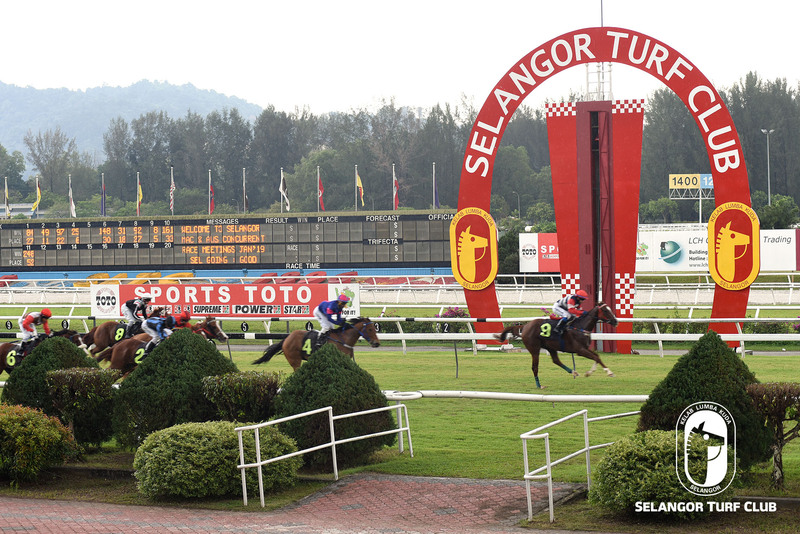 Machung Star is poised for a back-to-back victory in Race 3 on Wednesday 6th February at Selangor Turf Club. On the track today (Thursday), the nice looking five-year-old by Fully Fledged with race rider Jackson Low astride, trotted two rounds on the inner sand track and then strode out fluently over 600m in 39.4 seconds on a tight bit. Last start winner, Machung Star put up a great performance when came home gallantly beating Hero Champion in a Class 5 (A) event over 1300m this month. Once again, Jockey Jackson Low takes the rein on Machung Star and the combination looks hard to beat. RACE 1: Ruffle The Ruffian trotted a round and then galloped keenly in 41.3 seconds for the last 600m. RACE 6: Taffetas did a strong canter on the first lap and then was restrained to do pace work the second round. RACE 7: Super Eight did a canter then took it easy with an easy pace work. RACE 8: Anak Warrior trotted and then sprinted keenly over the last 600m in 41.3 seconds on the bit. 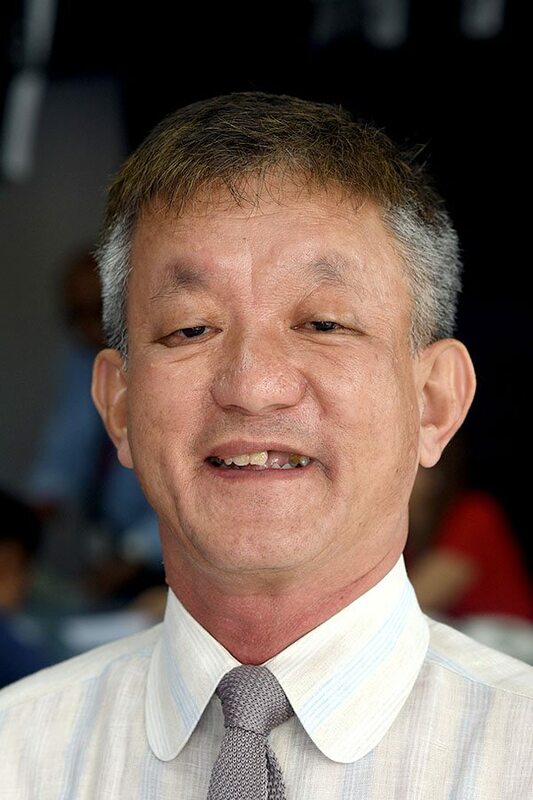 Trainer Tan Soo Beng’s Ebithaal looks ready to break the ice in the opening event at Selangor Turf Club on Sunday 10th February. With a track rider on board, the five-year-old by Love Conquers All trotted on the first lap and showed off a good gallop over 600m in 38.9 seconds this morning. Last outing, Ebtihaal flashed home a creditable third to War Dragon in the Open Maiden event over 1200m last month. Panamanian Jockey Oscar Chavez takes the ride on Ebthiaal and the pair should get a winning break this time out. RACE 8: Satellite Prince trotted and then was restrained to do pace work. RACE 9: Last start winner Drought, still in mint condition when trotting on the inner sand and then proceeded to the main track for pace work. RACE 10: Real Mean (J De Souza) cantered the first round and pace work the second round on a tight hold.